I don't think I've ever used this book except to help me dream (yet!!). 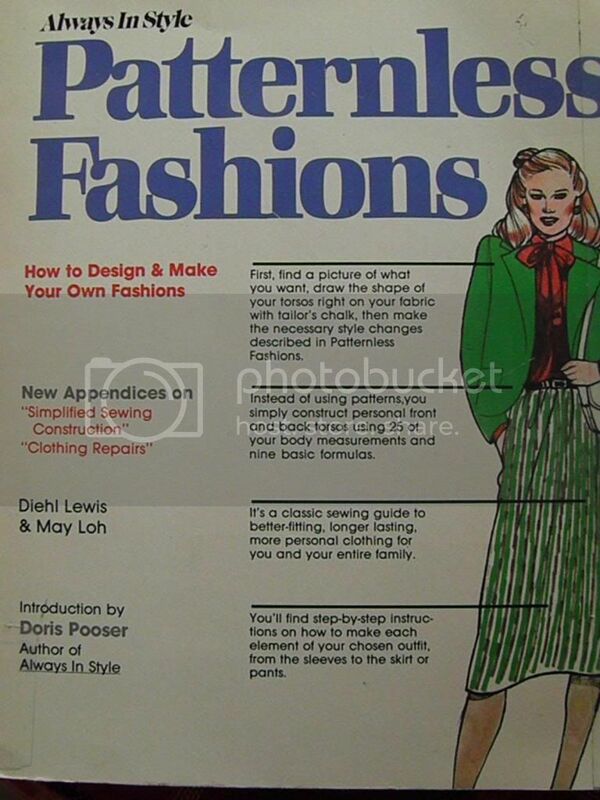 I always thought a book about patternless fashion would make a great starting point for an e-course or blog tutorial or something. 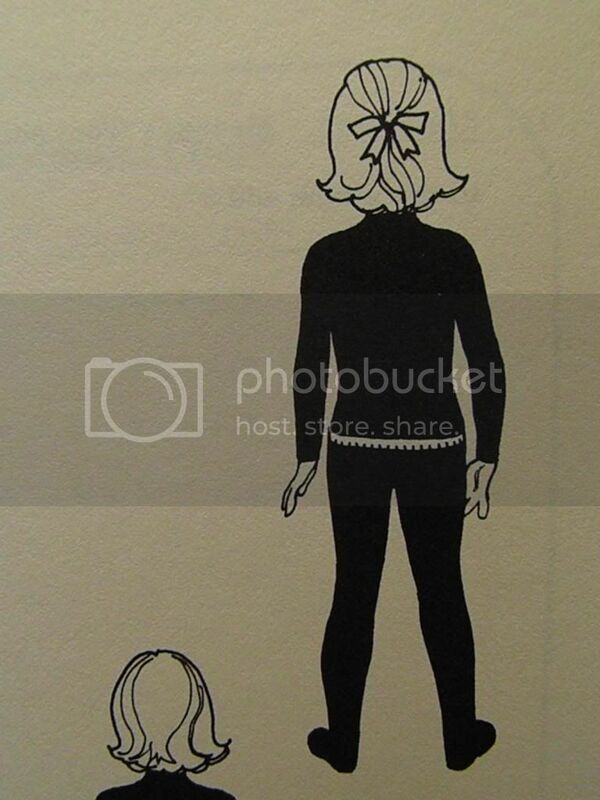 Growing up, I always hated sewing with patterns. I learned how to sew with fussy patterns and grew annoyed with sewing itself because of the rigidity. Once I realized I could make things without a pattern, I felt so free. Novel idea, huh? This book has the cutest little hand drawings that our modern books lack, but that give books a little extra character. They give you a glimpse into the hand-work put into the book by real live people. I think it's endearing. I mean, the descriptions are enough to make me gush, "awww, cute!" Basic School Dress with Yoke and Gathered Skirt, anyone? Sweet little ribbon-tied girl. Sometimes I wish I could have a girl to dress up like this. Cutest father/son duo ever (besides my guys of course:) Looks like a Leave it to Beaver family portrait, doesn't it? Love it! 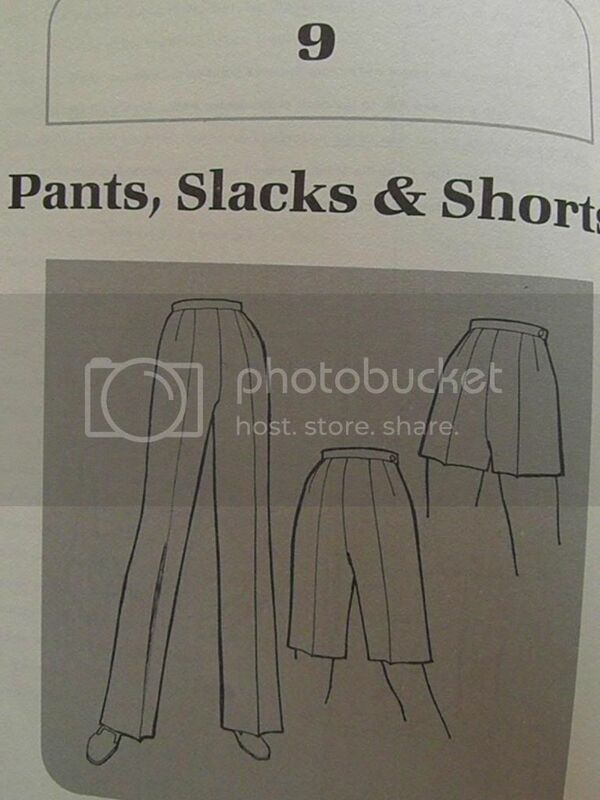 When's the last time you heard the word "slacks" and it wasn't coming from your grandma? 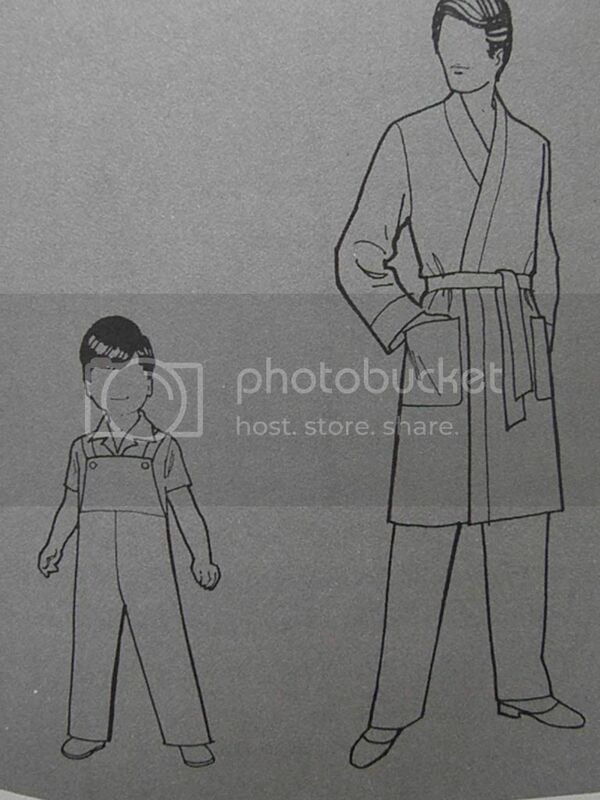 There really are great tips and pointers in this book for making real clothes today. The original book was created circa the 1950s, and the styles are pretty true to that era. However, you can tweak a little bit here and there or even use some of the patterns just as they are. Many of the styles are fashionable again today, depending on the fabric that you choose. 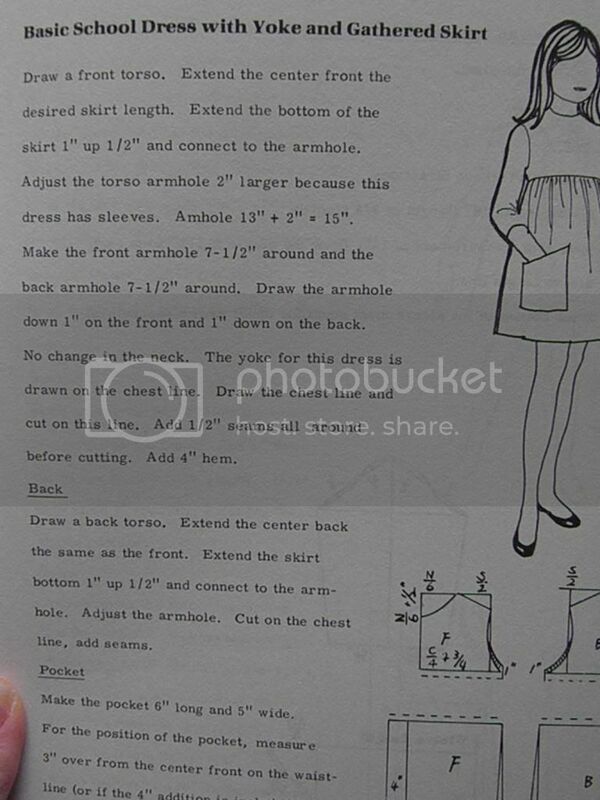 Some of the instructions just give you guidelines on how to use clothing you already own to fashion new items. This totally translates to today's world, if ya ask me. If you're a beginner, you might want to try a project that is a little less involved first, like a pillowcase or curtains or something. Once you get the hang of sewing basics and techniques, you can always refer back to this book. This book also doesn't work for people who need the structure that patterns provide. My grandma taught me to sew using patterns because she prefers them herself, and that's just fine. I just operate a little differently and enjoy the freedom of patternless sewing. I have also always had an affinity for completely original clothing, and this book puts that idea at my fingertips. If you're interested in this little gem, there are a few copies on Amazon.